You have until November 30 to submit your remix. Here are the guidelines – please respect them, or your remix might get lost! - upload your remix to soundcloud, and make sure to share a private download link with us - or upload it anywhere you like and send a download link to remix@akwaabamusic.com - make sure your song is properly tagged. 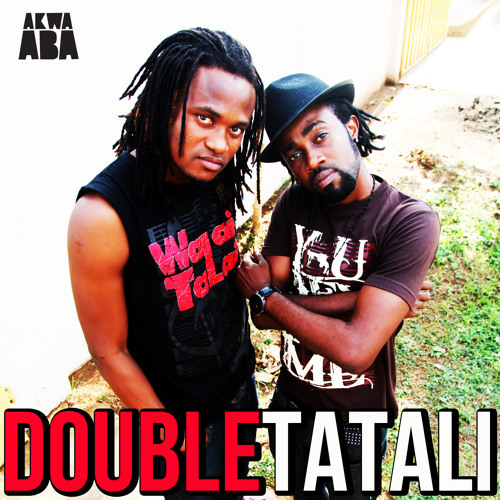 If it only says “Double remix”, we won’t be able to tell yours from the dozens and dozens of others Winners will be featured on the Tatali Remix EP, to be released the first week of December. That’s about it… have fun!!! !